Product #60646 | SKU WLC-T03-WSC | 0.0 (no ratings yet) Thanks for your rating! Protect and store your Nucleus-M in this travel-sized Tilta Nucleus-M Hard-Shell Waterproof Case. 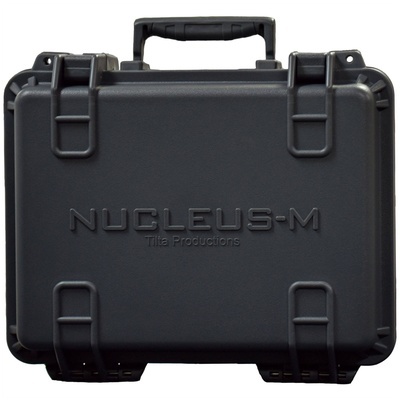 Custom foam cutouts tightly pack your Nucleus-M unit into the case for maximum protection and portability.